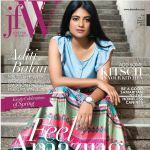 Buy (Order online) Just for Women Monthly Magazine (Magasin) Now. 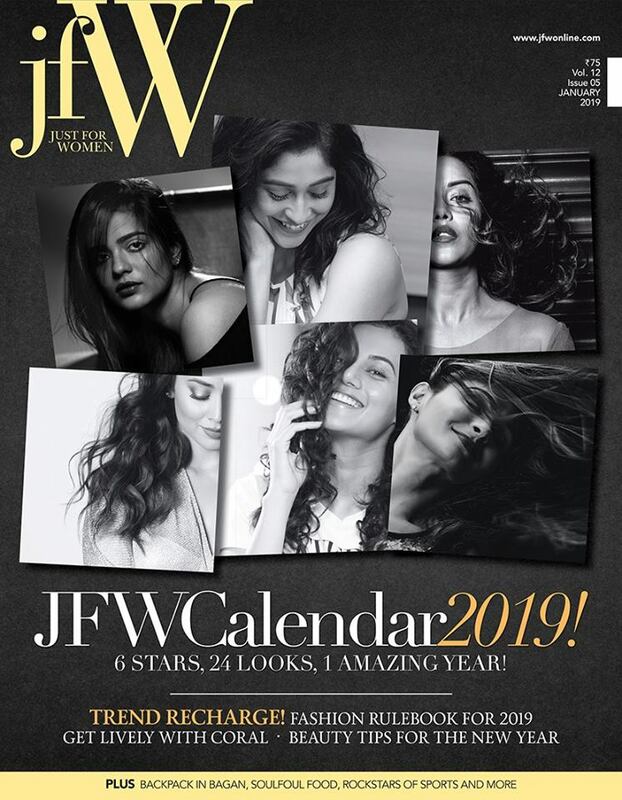 Just for Women Launched in 2007, South India’s leading women’s magazine, JFW reflects the essence of the progressive South Indian woman in all her myriad glory. 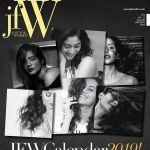 With its stylish content and classy designs every edition of JFW resonates with its tagline – Stylish. Spirited. Smart. 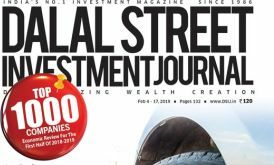 Just for Women Monthly Magazine prices are inclusive of shipping and handling through USPS. (for US deliveries). For other Countries shipping will be handled through their Postal Services (like Airmail in India). Address for delivery (Subscription) can be changed anytime. Please mail us the changed address details to info@magazinesemporium.com. 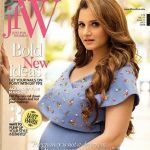 Just for Women Monthly Magazine subscriptions will commence either from current issue or from next coming issue. 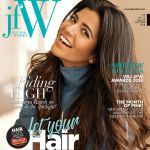 Just for Woman Monthly English Magazine will be shipped immediately on getting the issues from the publisher. They are inclusive of Diwali and Annual issues. Any special issues will also be sent free.